Visit stores with snowflakes to play. New: five winners, each receiving $1,000.00 in prizes. Drug overdose is currently the leading cause of accidental death for adults under the age of 50 in the United States. 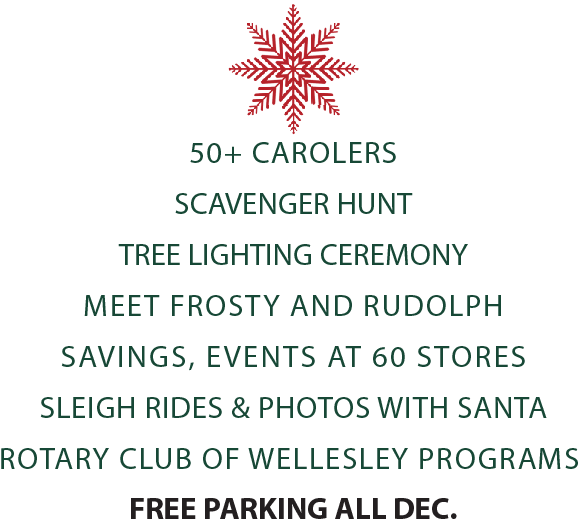 The Wellesley Rotary Club will conduct Addiction Prevention Seminars to strengthen community understanding of addiction and methods of prevention. Rotarians are becoming involved in addiction prevention by bringing together prevention experts, parents, and other community stakeholders. The approach is to make it possible to quickly educate attendees on critical but often misunderstood forces that drive addiction. An additional goal of these gatherings is to establish relationships, partnerships and collaborations to tackle the ongoing local need for education, and substance abuse prevention. 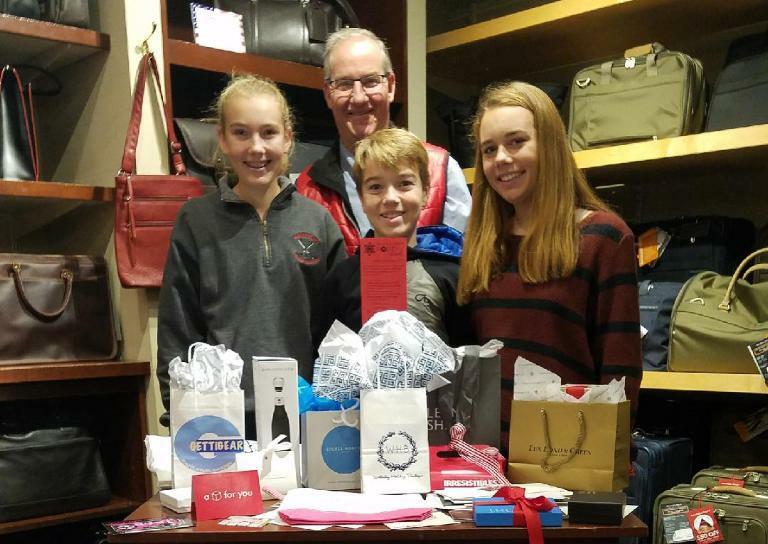 All donations will be received by the Rotary Club of Wellesley Foundation, are tax deductible, and will be spent on the Club’s programs to fight opioid abuse. Benoit Mizner and Simon & Co.
*E. A. Davis & Co.